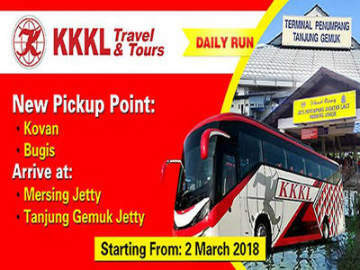 [10 Mar 2018] Airport Coach has launched the shuttle bus service between KL Sentral and KLIA Airport area. The no-frill 44-seater bus is air-conditioned and equipped with sofa seats. 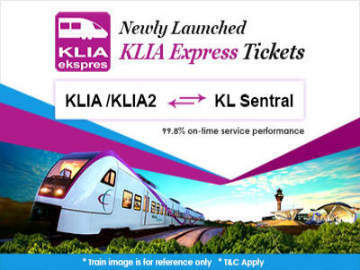 There are 36 daily trips at 30 minutes interval from 3am to 12 midnight from KL Sentral to KLIA, and 3.30am to 12.30am from KLIA to KL Sentral. The one-way bus fare is MYR12 from KL Sentral to KLIA Airport area and MYR10 from KLIA to KL Sentral. To book your bus tickets online, click Easybook.com. 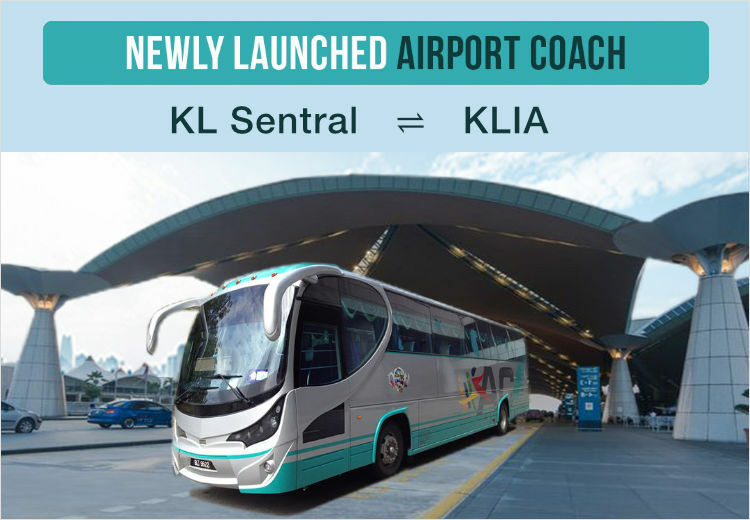 Airport Coach is based in Selangor and established since 1998. 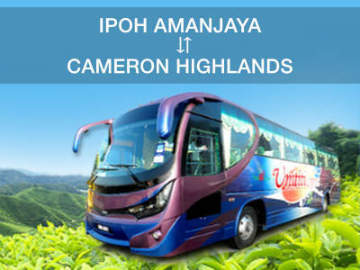 The company specialises in bus services between Kuala Lumpur and KLIA.